It is not the first time in the recent days that I hear self-soothing comments by Ukrainian (and not only Ukrainian) experts who say Rex Tillerson has a good chance of not failing to secure the US Senate support when his nomination for Secretary of State is put to vote. In my opinion, the situation is exactly the opposite and Tillerson’s chance of being approved is extremely high. As the election winner, Trump has a carte blanche to form a cabinet which he believes to be the best, even though some of his personnel decisions may prompt questions from certain senators. Both political camps acknowledge Trump’s right to do this. At least, at the start of his presidential tenure. Tillerson is neither a notorious person nor a pariah. Quite the opposite, his professional qualities are not up to question, while the very fact of his so-called friendship with autocrats rather confirms his ability to make sure that solutions required for his business/country happen, but not his amicable relations with any foreign leaders. 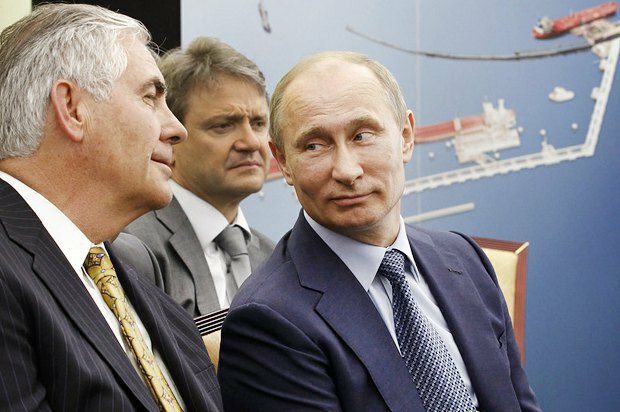 The factor of his good relations with the Russian establishment is not enough for Tillerson to be denied endorsement for the post. The deals he had with Russian state-owned companies neither included a corruption component nor had any sign of betrayal of US national interests. The opposite is likely to be true. Even such tough Republican senators as Lindsey Graham and John McCain never pledged in public to block Tillerson’s appointment. The concerns which they expressed have every chance of being eliminated at the stage of communication between the candidate for State Secretary and the senators (both the Democrats and Republicans).Tillerson’s choice does not contradict the position of a major part of the Republican Party’s establishment, as some commentators believe for some reason. Reports that members of George Bush Jr’s team, Condoleezza Rice and Robert Michael Gates, are now working to promote Tillerson for the post only add arguments in favour of a simple fact that Tillerson is not Trump’s own and spontaneous solution but a well-considered bet which is capable of securing the Senate’s endorsement.Having selected Tillerson as his State Secretary, Trump has confirmed one of the key principles of his personnel (and not only personnel) policy: personalities who get most media and expert coverage, obvious choices have the lowest chance of filling the vacant posts after all. All these heat flares (by way of analogy with pyrotechnic means used in military aviation) like Mitt Romney, senators Bob Corker and John Bolton, Rudolph Giuliani, Dana Rohrabacher and others were just a red herring ahead of real negotiations and haggling. 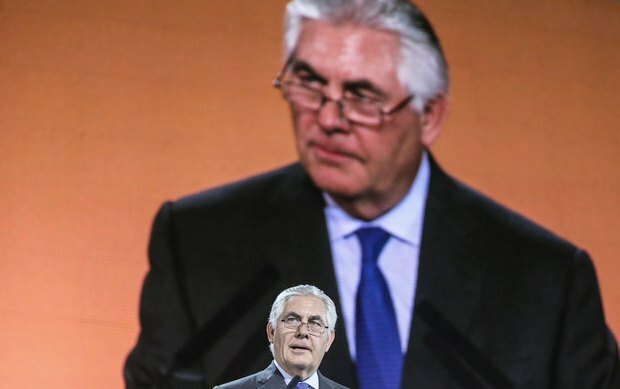 The emergence of Tillerson’s candidacy in mid-December, a month after Trump made his first personnel decisions as president-elect, goes to show that Rex Tillerson is not a jack from the box, as many see him now. On the contrary, a month-long pause before this key personnel decision is one of the key proofs that Tillerson is a well-considered compromise figure whom Trump would not have announced to public unless there was at least a guaranteed status quo between Trump’s team and the Republican Party’s elite. What forms this status quo is a separate and interesting issue for discussion. 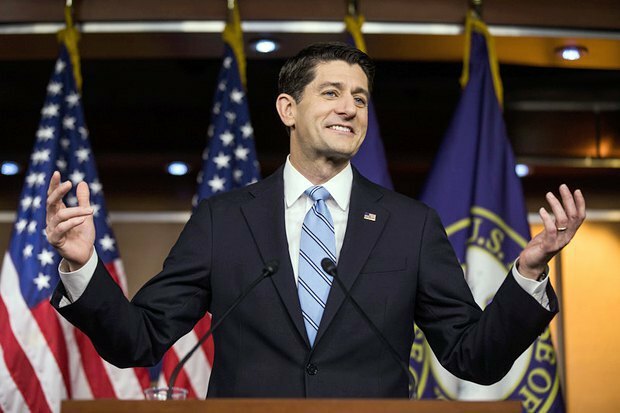 One of its components is a skyrocketing chance of the lower house speaker, Paul Ryan, to keep his post in the next House of Representatives. It looks as if Trump, having received the casting vote right when it comes to the candidate for State Secretary, one of the key posts as far as foreign policy is concerned, following major haggling, is giving up one of the key posts in domestic policy, that of the House speaker, to the Republican Party establishment. And here we observe one more important intrigue of the transit period and the first months of Trump’s presidential tenure, which is whether he is going to try and oust Ryan from his post. It seems Paul Ryan’s position is now better protected than it was several weeks ago, as a result of Tillerson’s appointment. The author does not rule out that this analysis may miss some pros and cons of Rex Tillerson’s comfortable endorsement by the US Senate. However the majority of arguments lead to the conclusion that Tillerson is already the US Secretary of State with whom the world (including Ukraine) should be getting actively prepared to live and work.